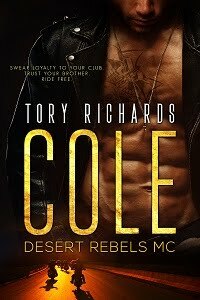 TORY RICHARDS: How Adorable is This! 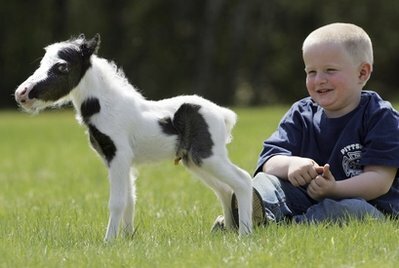 If baby animals are "cute," then how does one describe Einstein the newborn pinto stallion? Super-incredi-adora-cute? 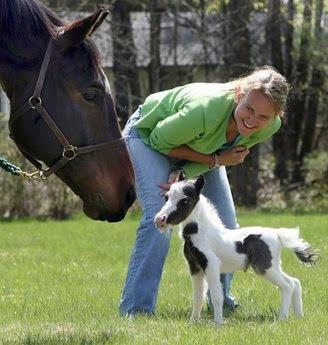 Weighing in at just six pounds, the New Hampshire-born foal may be the world's smallest horse. 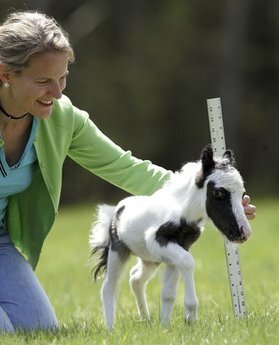 Dr. Rachel Wagner, Einstein's co-owner, says the Guinness record for the smallest newborn horse is 9 pounds. Wagner notes Einstein shows no signs of dwarfism, unlike the current record holder. 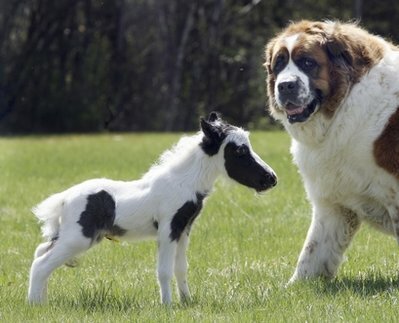 Photos of Einstein standing next to a young child and a bemused Saint Bernard really put the horse's 14-inch frame in perspective. All together now: "Awwww!" That is pretty incredible! And yes ahhhhh so cute! I agree with all you ladies. I just want to pick him up and cuddle him!